It was another busy week for cable news, kicking off with a Sam Nunberg-fest on Monday and focusing on various other DC scandals (there were a lot of them, as usual) for the rest of the week. This translated into a huge surge for all of CNN, and varying degrees of success and failure for the rest of the shows. 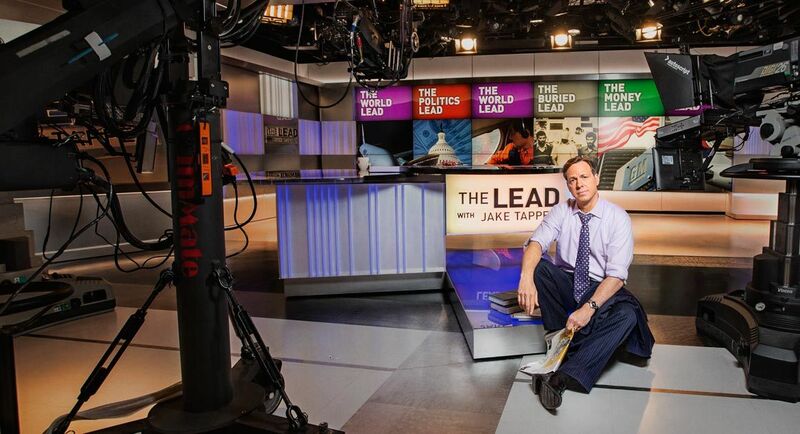 This week delivered some mixed news to MSNBC, with some parts of its daytime lineup seeing gains and all of its much-heralded primetime lineup falling from last week. Things could obviously be worse, but they could clearly be better for MSNBC. Let's start with the good news, shall we? 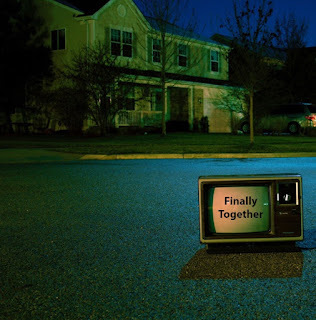 Firstly, despite a slight fall in primetime ratings, the network retained its title as #1 in primetime quite easily, continuing what has been a great period for MSNBC's primetime division. Another positive? Flagship mornign series Morning Joe was up about 9% this week, hitting a 2018 weekly high and retaining 13th place on the chart. That's good! Also good is Deadline: White House's 13% ratings climb, which brought it to a cool 12th place finish. Semi-good news came for Velshi & Ruhle, which was completely steady in both the demo and its (last place) ranking. Things get less sunny from there. The Rachel Maddow Show was down about a half a percent, which is not really that bad and isn't really notable at all. Despite that tiny decline, The Rachel Maddow Show was still easily the week's winner, with an even larger victory over #2 Hannity than last week. The rest of the primetime lineup didn't hold up so well. The Last Word was down around 2%, despite not airing on traditionally low-rated (for primetime) Friday. Despite that, it climbed into the Top 3 for the first time and gave MSNBC a heavy 10 PM victory once again. All In with Chris Hayes was noticably weaker this week, down 7% and slipping out of the Top 5 and into 7th place. It also came in dead last at 8 PM, which is arguably the worst news of all for it. This was a fantastic week for CNN, which saw gains across the board, particularly for its traditionally higher-rated series. The biggest CNN gainer for the week, and biggest gainer all around, was Erin Burnett OutFront, which soared nearly 19% and 4 spots on the chart. It took 4th place and made a serious run for #3, which was derailed by a below-average Friday performance. Behind it in both gains and ratings was Anderson Cooper 360, which ticked up 15% and rose from 7th to 6th on the chart. It lost its title as #1 on CNN, but it wasn't too far behind Burnett, and it had a strong performance, so this is far from embarrassing. Fellow primetime series CNN Tonight was up around 10% and gained a spot on the chart. It recovered after last week's fall, and took a strong second place in the 10 PM slot, something even AC360 can't say about its own timeslots. The daytime shows also had a nice week, with The Lead regaining a spot in the Top 10 and climbing 12%. It again trounced its direct 4PM opponent Deadline: White House, and was well ahead of the other CNN daytime programming. Wolf also had a decent week. It remains one of the lowest-rated shows covered here, but it still had a 12% gain and also gained a position on the chart. If CNN had any losers this week, that would have to be At This Hour, which "only" gained 2% and held steady in second-last place. Still, that's not too shabby. CNN had the "good week." 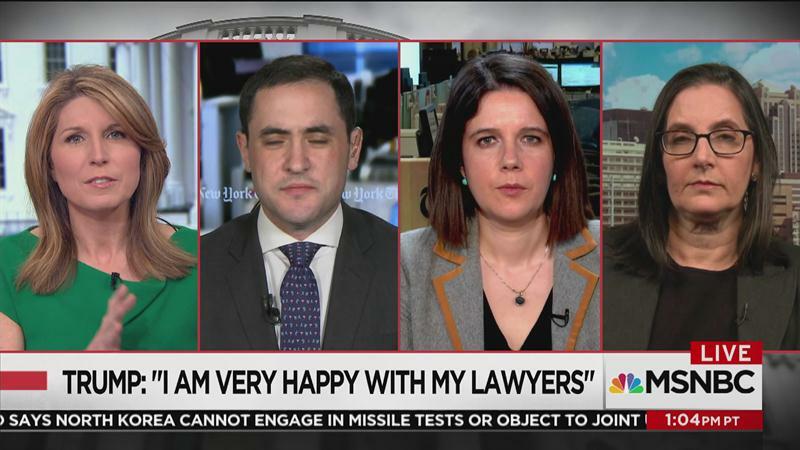 MSNBC had the "mixed week." Well, how about Fox News? They definitely had the bad week. 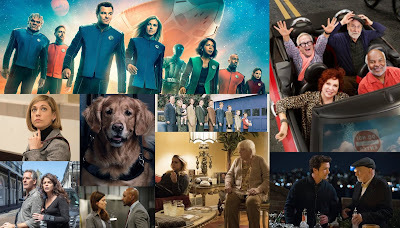 Nearly all of their programs fell in the ratings this week, after having a nice week last week. 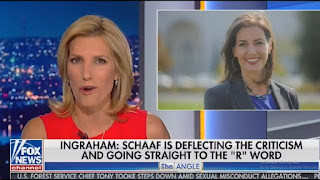 The exception to that increase was The Ingraham Angle, which held completely steady in the ratings this week. With CNN's big gains, that still wasn't enough to come anywhere close to holding steady in the rankings, as it fell from 6th to a distant 9th. It was also the lowest-rated 10 PM series, which isn't. a title that this show is used to. It was, however, better news than Tucker Carlson Tonight, which fell 6%. Last week, I forecasted a close race for #2 between it and Hannity. 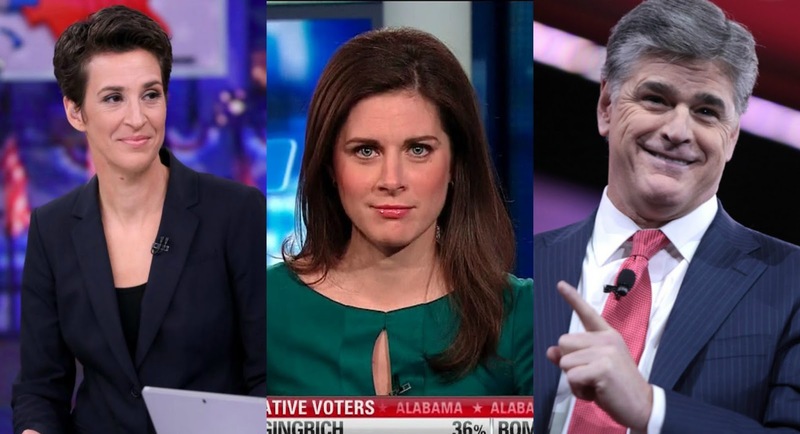 Well, I was quite wrong, as Hannity, Erin Burnett, and Lawrence O'Donnell all managed to outpace it. It still held onto a Top 5 position, but it lost that sweet, sweet bronze. At least Hannity, down 3%, managed to narrowly hold that silver position on the chart. 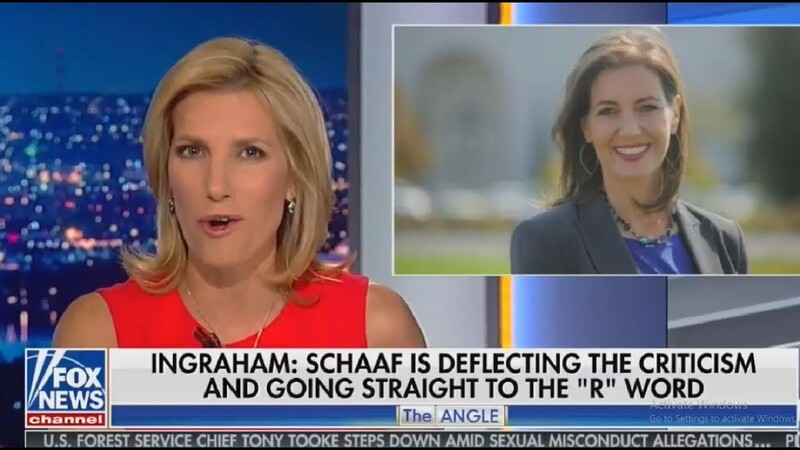 It was easily the #1 Fox News show last week, even with the decline. 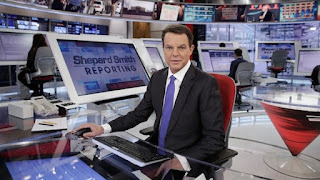 Things weren't prettier in the daytime, with a horrible, no good, very bad week for Shepard Smith Reporting, down 10%. Fox & Friends had a 2% decline, which isn't anything to brag or rag about, quite honestly. It wasn't a great week for them, but Fox News can still rest east knowing that it again won the total viewers race, though even that was a more narrow win than the network is used to. 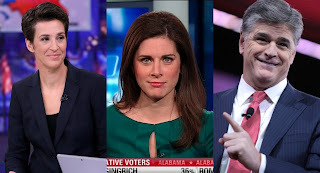 The race for most impressive of the week could go to no other than Erin Burnett OuFront, which delivered what I consider to be its best-ever Rebecca Takes on the Cable News performance this week. Its 18% rise isn't the highest seen in this segment, but it was still really impressive. A fourth place finish is nothing to take lightly, especially when the sow that pulled that off usually hovers near the tail-end of the Top 10. 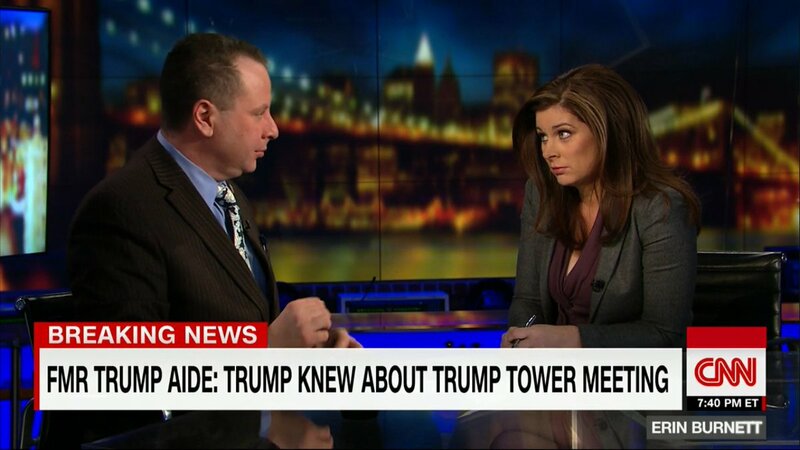 This was a mighty impressive week for one of CNN's powerhouses. At this point, it probably seems like I hate this show. This is its second time winning Loser of the Week, making it the first show to ever "win" that. But I really don't hate it. I'm just disappointed in it. This week's performance was very underwhelming, and the show got off to a terrible start with two 0.9s. 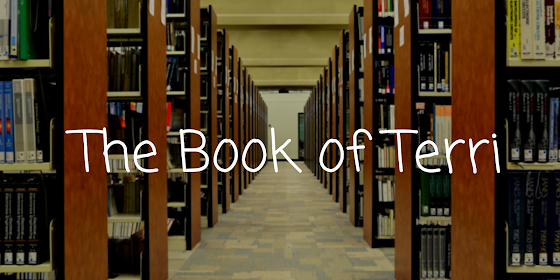 It recovered later in the week, but not enough to save it from this title for the week. Sorry Shep. And now it's time for everyone's favorite part of this segment, the charts!